Need to Replace Your ID Card? 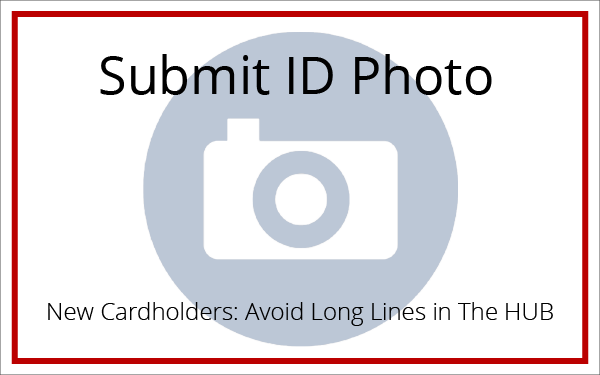 One of the most important items you'll need at Carnegie Mellon is your official ID Card. This photo identification card classifies you as a member of the CMU community and will be part of your everyday campus life. 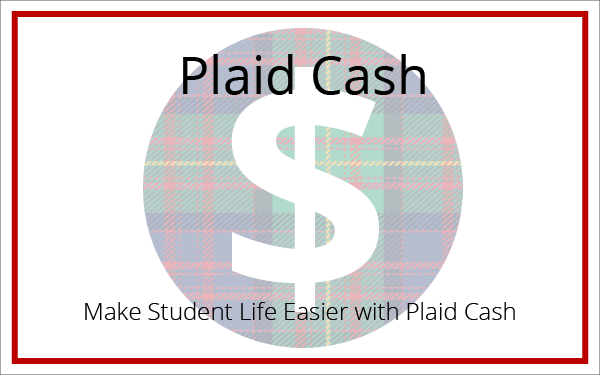 From bus access and Plaid Cash spending to campus events and museum entry, your ID Card is an essential tool for on and off campus. Did you know your ID Card can be used as a debit card? Your ID Card provides campus building access. A one-stop-shop for financial aid, billing & student records. 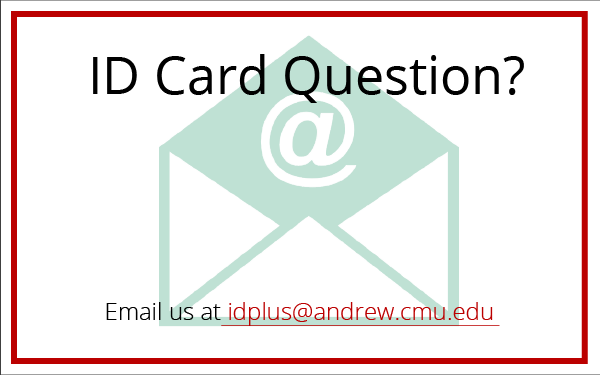 Use your ID Card to access your meal plans & more.